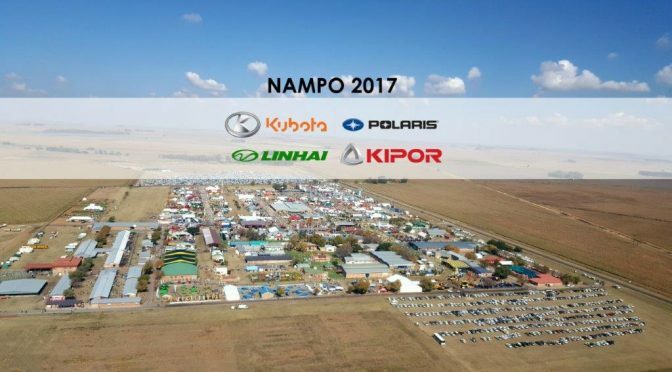 Attracting close to 77 000 visitors each year, NAMPO is the largest agricultural trade show in the southern hemisphere. 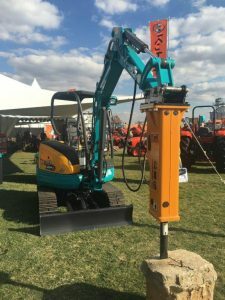 As such, Smith Power Equipment (SPE) finds great value in attending this event and will have a presence at the show this year as it has for the past 16 consecutive years. 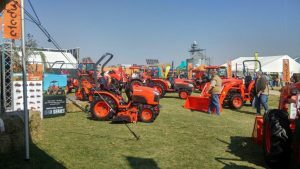 Apart from offering an agricultural networking platform, NAMPO is also an ideal event at which to launch new products to the sector. 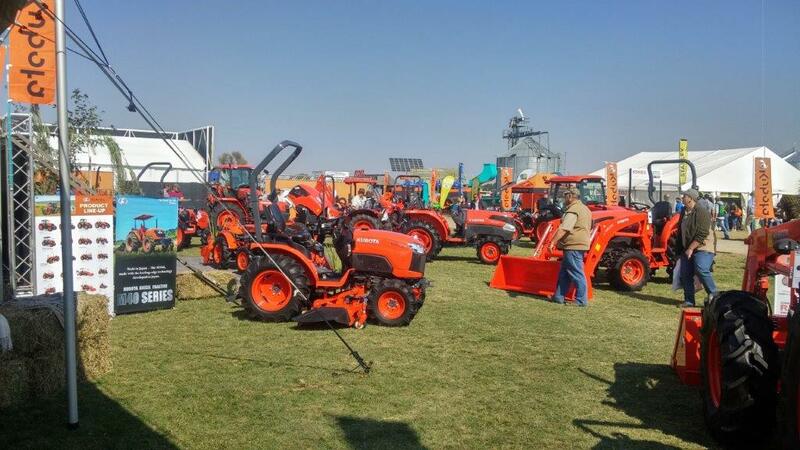 “Having new products, like our Kubota compact excavator KX080-3S, appear at NAMPO will boost mechanisation of agriculture in South Africa and fuel competition in the market,” remarks Keir. 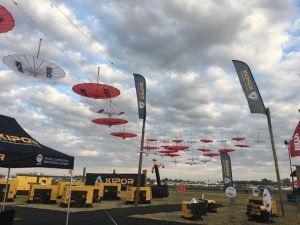 “Competition is a healthy ingredient for a growing economy and at SPE, we thrive on it, because it drives us to keep on bringing the best technology to the industry at affordable prices,” he adds. 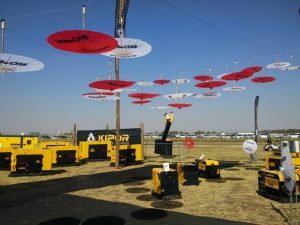 While the agricultural market has seen especially trying times over the past two years, there is plenty of room for optimism. “We are very positive about what 2017 has and will bring and are already observing some positive trends in the market; the Rand is strengthening nicely and customers are spending more strategically than before,” comments Keir. 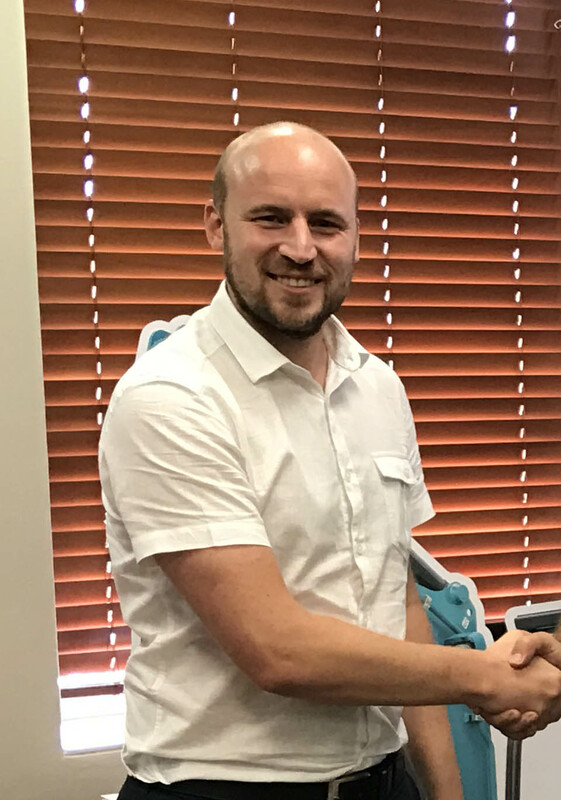 “Even though we see disparate weather patterns and rainfall in different provinces, with the Western Cape still navigating a bad drought, it is encouraging that we have had good rains in the northern regions and that the crops are yielding,” he says. While SPE look forward to topics such as greater agricultural mechanisation, the impact of emissions on the environment, product-buyer connections and financial solutions in the sector being addressed at NAMPO talks, key discussions in which SPE will participate include the use of equipment in emissions management and best practice usage of their equipment. 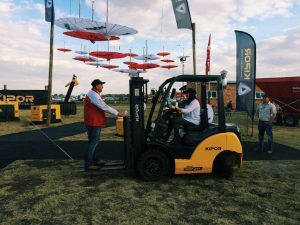 As a solutions-driven company, SPE imports products that are well aligned with their customers’ needs; with the ultimate goal of solving their day-to-day challenges by making their processes cheaper and faster. 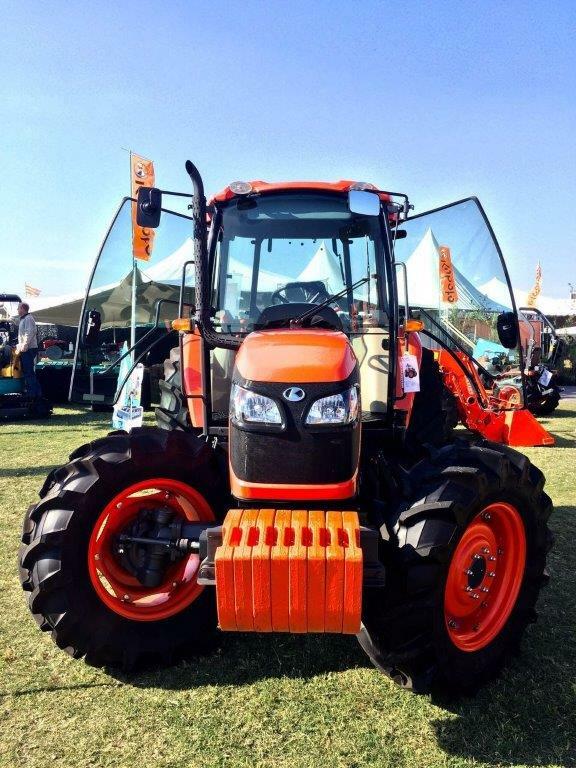 “All our products are complementary to one another, supporting our vision to be a ‘one-stop-shop’ for equipment needs on a farm,” says Keir. Bringing this to the NAMPO show, SPE will be showcasing all of its brands. “Polaris and Linhai quads and side-by-sides which service our customers’ needs of getting around farm lands, security, farm work and hunting, will be on display at the show. 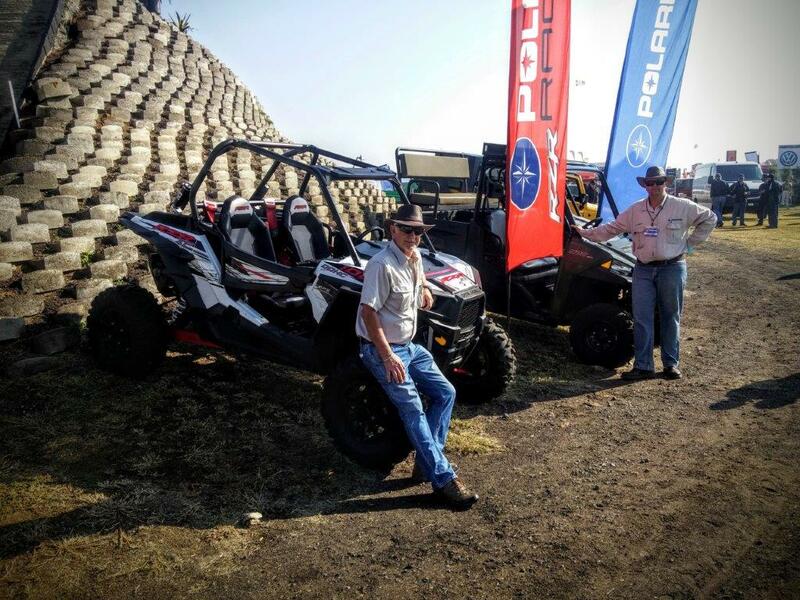 These are available in various models to suit any customer’s needs and are available in both petrol and diesel.” remarks Keir. 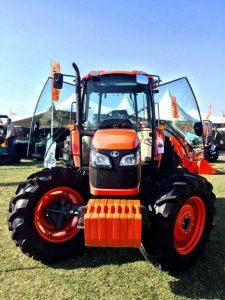 “Kipor generators (1kVA to 100kVA) and forklifts (diesel and electric – 2t to 7t), which add value to a farmer’s operation with power supply and material handling; the Kubota tractors range of 18hp to the 130hp for various farming activities as well as our TLBs and recently expanded compact excavators range will also be on show,” he says. 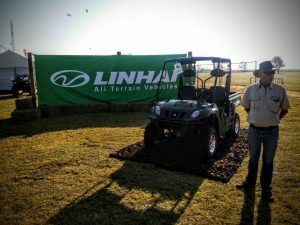 “Our products have been positioned, placed, promoted and priced specifically for the agricultural sector, which makes our primary goal at NAMPO to meet with existing and potential customers, showing them what we have available on the market and learning how we can best serve their needs with our products. We have an extensive nationwide dealer network through which we distribute our world class products, which makes NAMPO an invaluable platform to meet directly with the end customer and to hear their thoughts and suggestions on how we can better offer our products to better their lives and businesses,” he concludes. 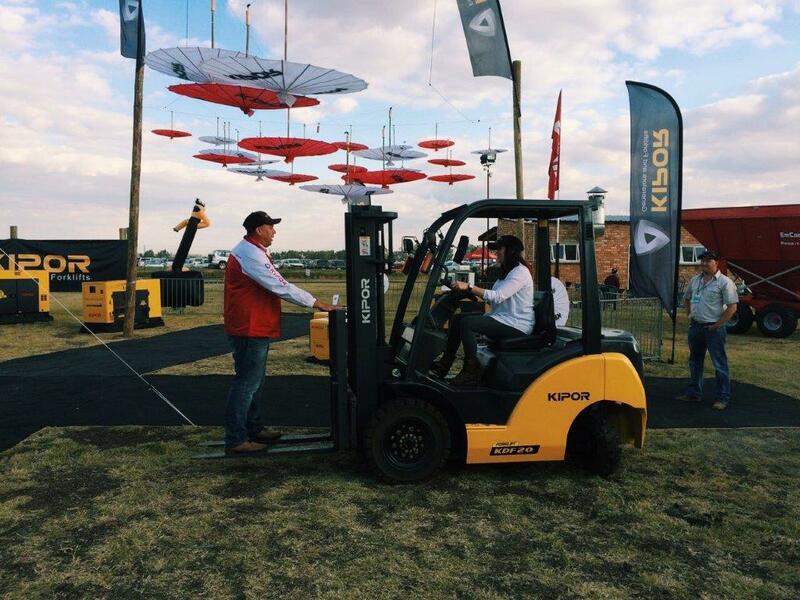 Smith Power Equipment will be exhibiting at NAMPO from 16-19 May 2017. 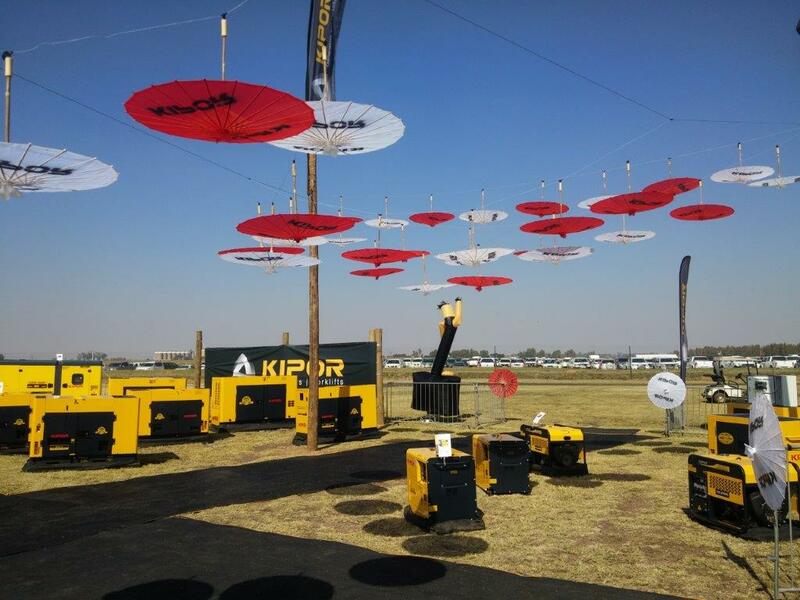 Visit us at stand 139. This article was featured on the Farmers Review Africa website and also in their publication Farmers Review Africa – April 2017. This article was translated and featured in Landbou Weekblad – 5 May 2017.